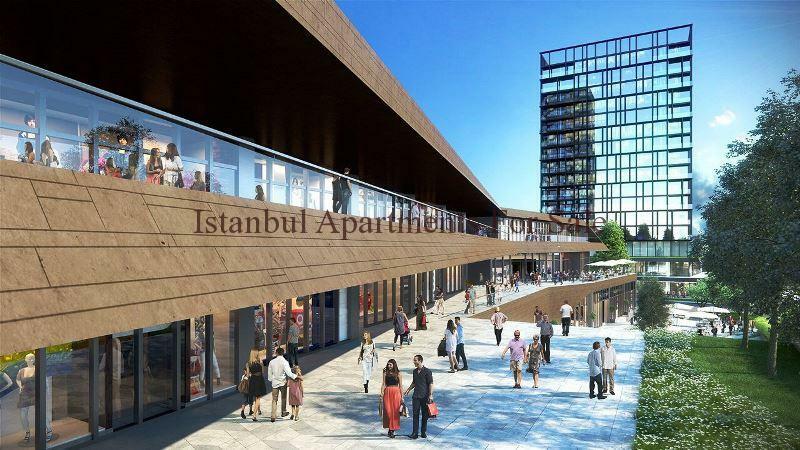 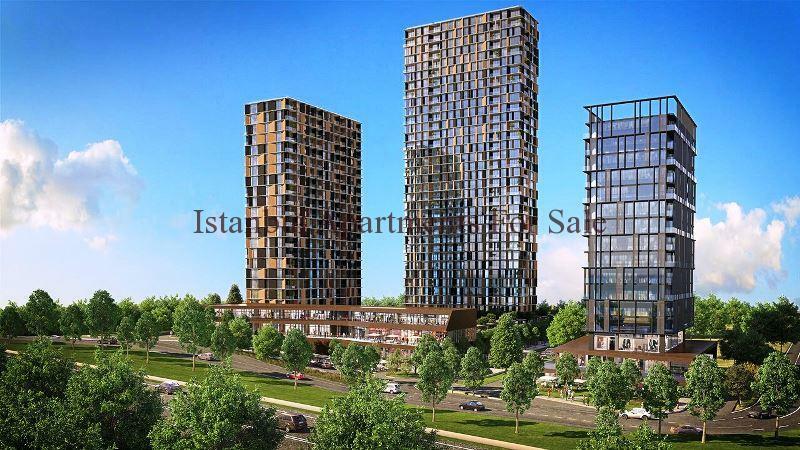 We would like to recommend a new design in modern technology homes the project is located in Bagcılar Basin express Istanbul. 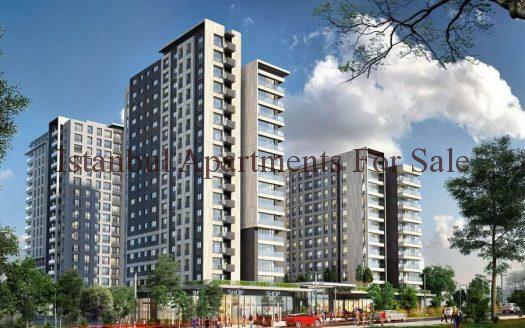 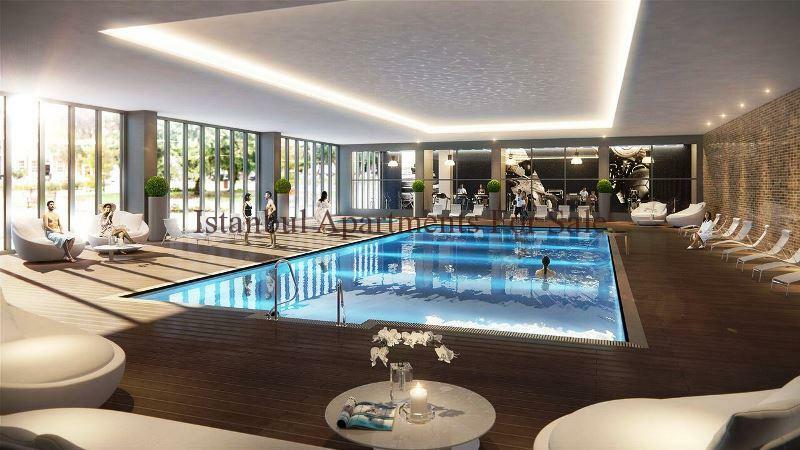 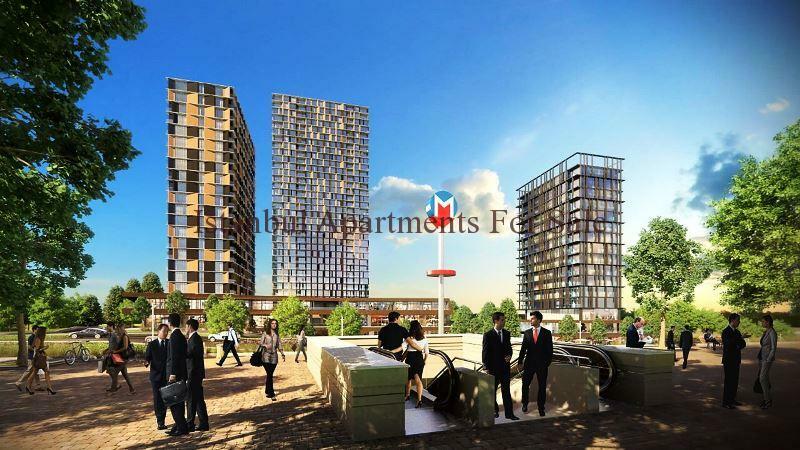 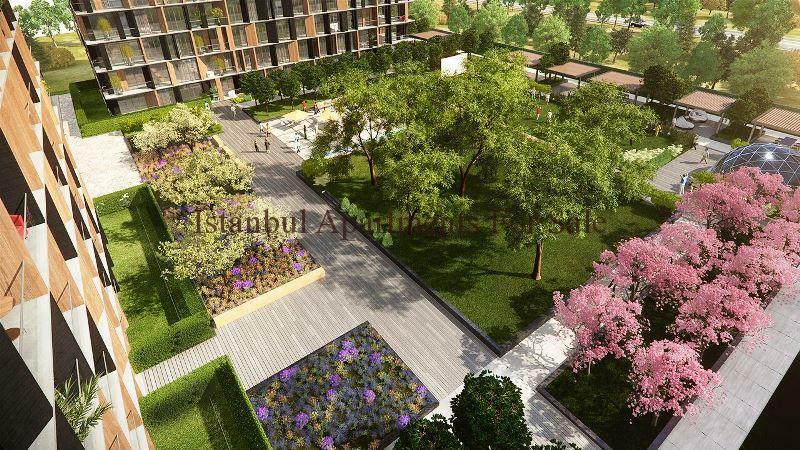 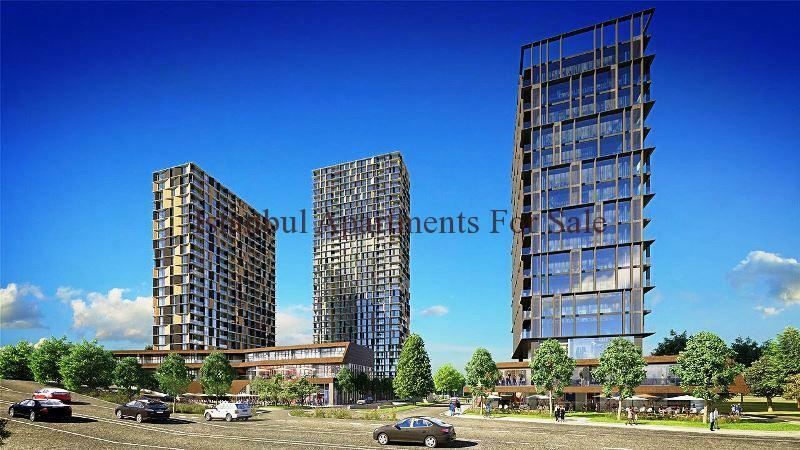 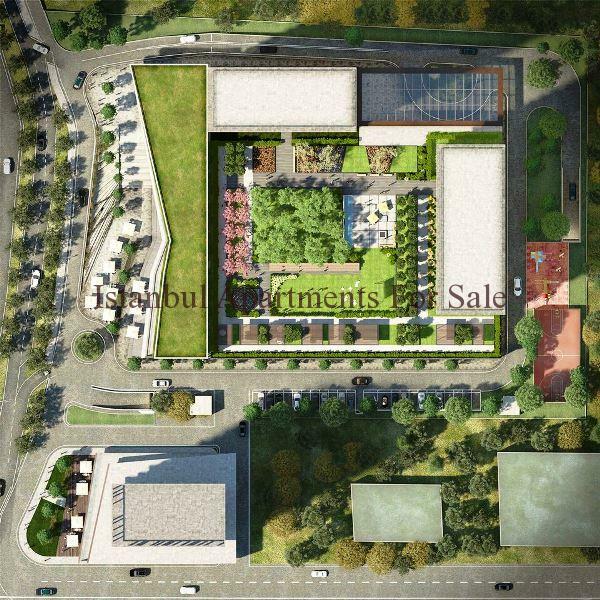 On the European side of Istanbul near E5 and TEM highways providing ultra modern lifestyle close to many amenities and transport links . 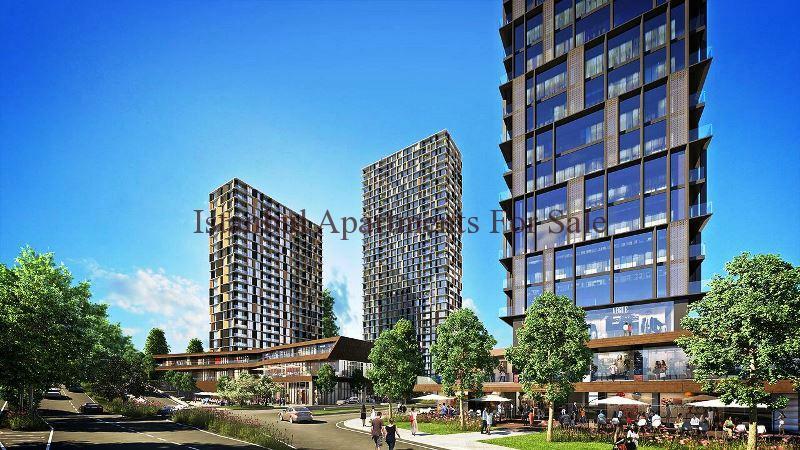 The residence development offers 3 blocks of stylish high rise living accommodation residence with different apartment choices to meet the needs of everyone from studio, 1,2,3,4 bedroom types. 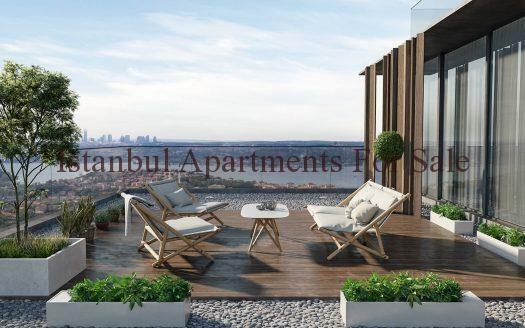 Art & Smart homes with the lastest technology for secure and ease modern comfortable lifestyle living within the city of Istanbul . 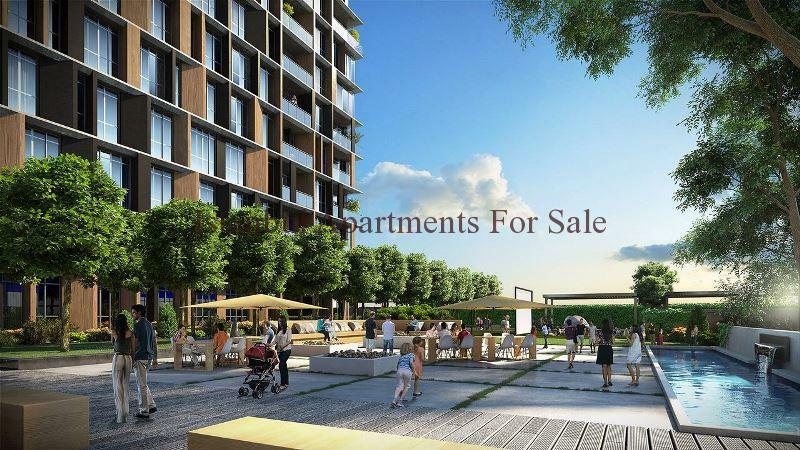 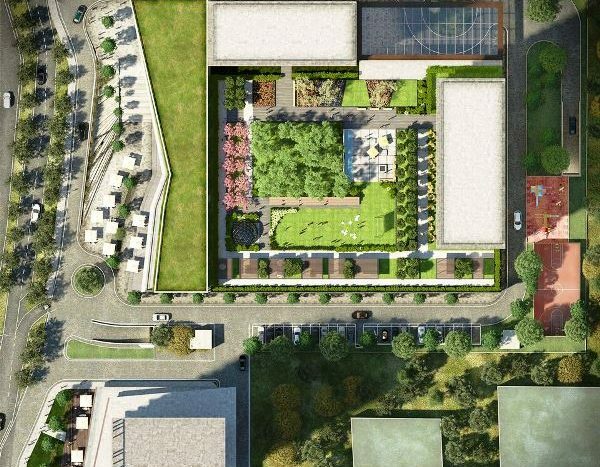 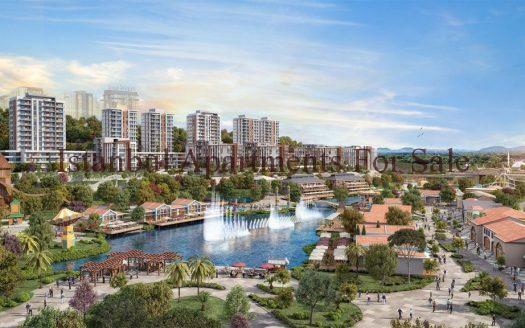 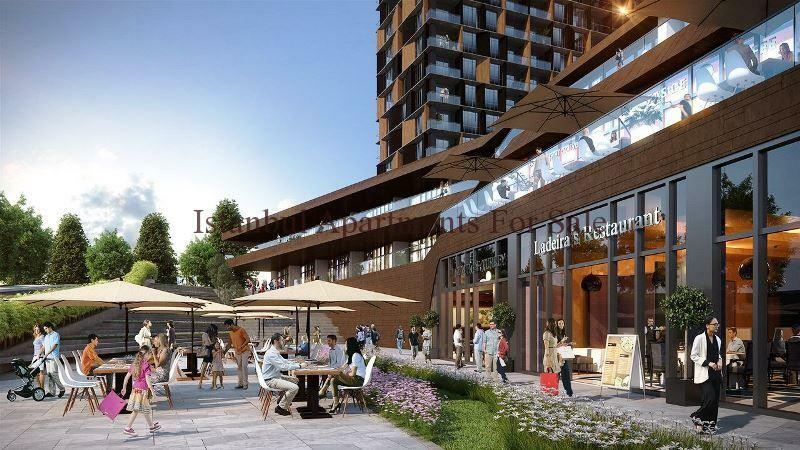 On site residence features include : Shopping mall , Sports and fitness , walking park , social areas, children play areas, car parking , restaurant, cafe , secure home security .